The move comes days after France furiously reacted to revelations the US spied on its embassy in Washington. The US Food and Drug Administration says its inspectors found too many cheese mites per square inch crawling on the cheese, raising allergy concerns. 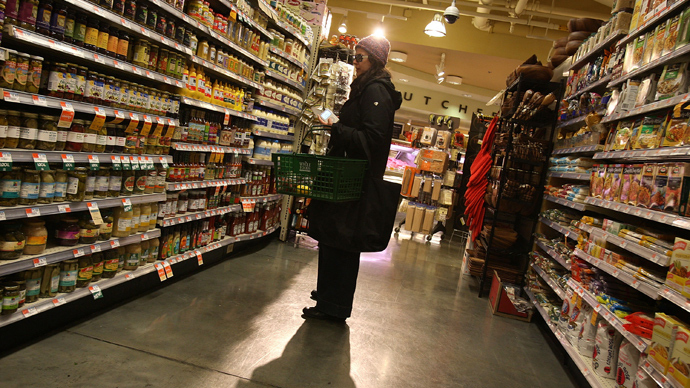 But the agency hasn’t explained why it banned the cheese after decades of few problems, the Washington Post reports. “The only thing we can do is cite our regulations, which show very clearly that our job is to protect the food supply,” the Washington Post quotes FDA spokeswoman Patricia El-Hinnawy. FDA says there is no official ban but it requires an official maximum level for mites of just six per square inch, connexionfrance.com reports. 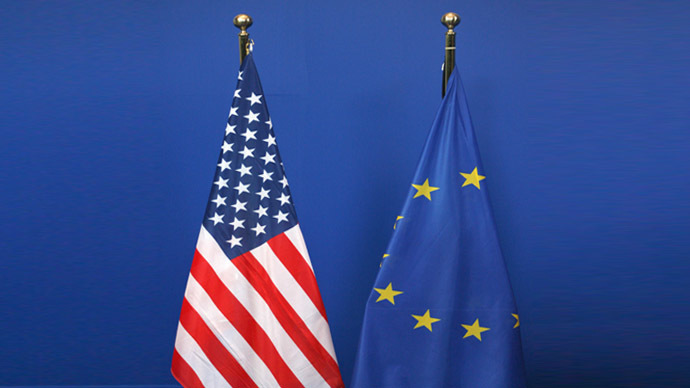 The US representative of the cheese exporter Isigny Benoît de Vitton says it has no chance of meeting the requirement. Taking the crust off the cheeses and covering them in wax would affect the price, which is already €80 per kilo, connexionfrance.com quotes Benoît de Vitton. 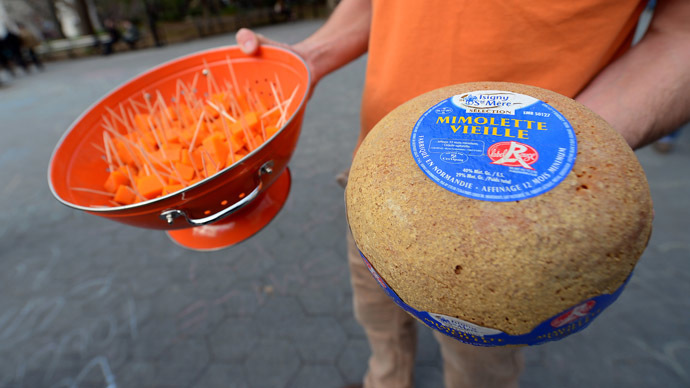 The move has provoked outrage among mimolette fans, who call the ban unwarranted and are worried about what it means for the fate of other cheeses that rely on mites as part of the ageing process, according to the Washington Post. The transatlantic cheese row has developed ahead of the ambitious free-trade talks between Europe and the US next week. President of France Hollande indicated the talks could be called off unless the alleged bugging of the French embassy in Washington was stopped immediately and US guarantees were provided, the Guardian reports.